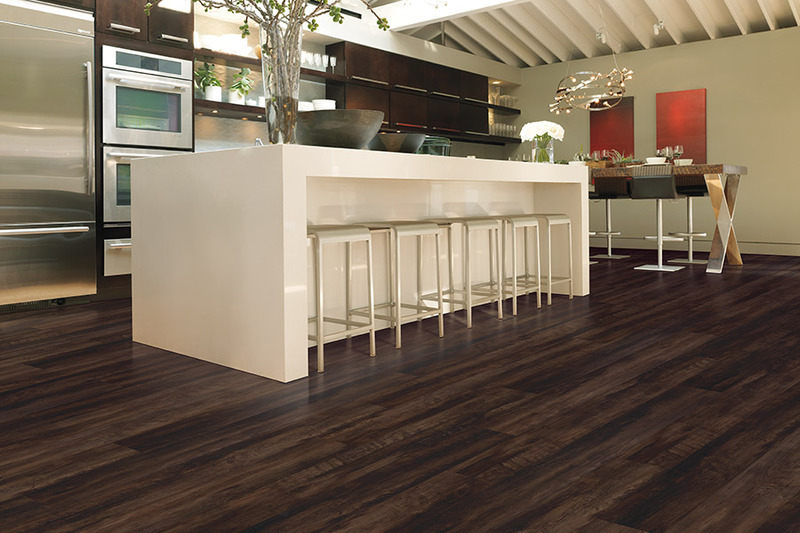 New flooring is such an exciting endeavor, but probably more so for those who have chosen luxury vinyl flooring. Not only does it have amazing styles and designs to choose from, but its durability and lifespan are excellent as well. It works just as well in the busiest of homes, as it does for the single homeowner who only entertains a few times a year. 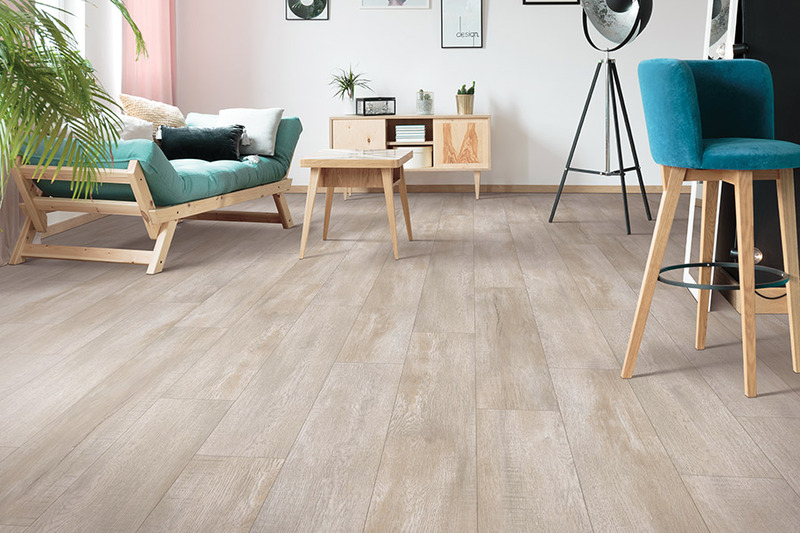 If you’ve never considered this particular flooring before, we urge you to read on to find out what you might be missing. Chillicothe Carpet is your neighborhood flooring store, with a professional team that has always put customer satisfaction in first place. 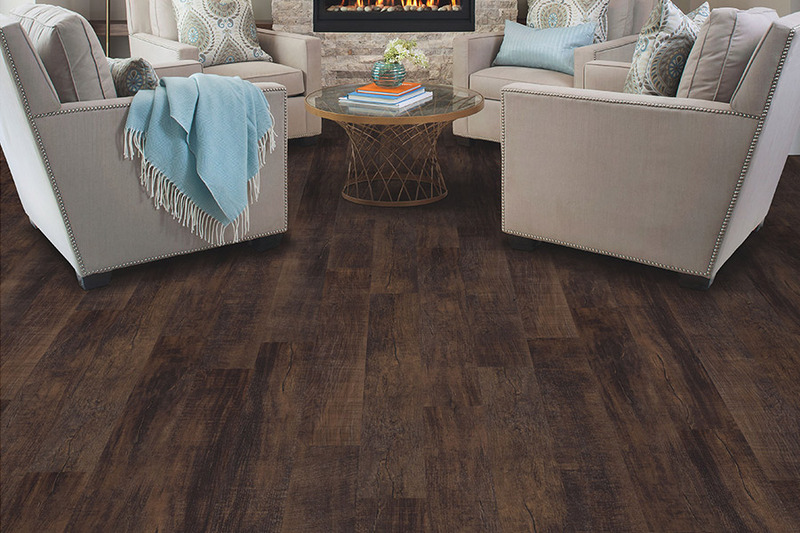 We will help match your needs and preferences to the perfect floor covering for your home, and then we can install it for you as well. We’ve been doing so for the residents of Ross, Pickaway, Pike, Vinton, and Jackson areas, and we love to add you to our list of satisfied customers. Stop by our showroom in Chillicothe, OH at your convenience, to get the process started for your own home. One of the main things that draw people to luxury vinyl in the first place, is its amazing ability to mimic such natural resources as solid hardwood, granite, marble, slate, and tile, just to name a few. 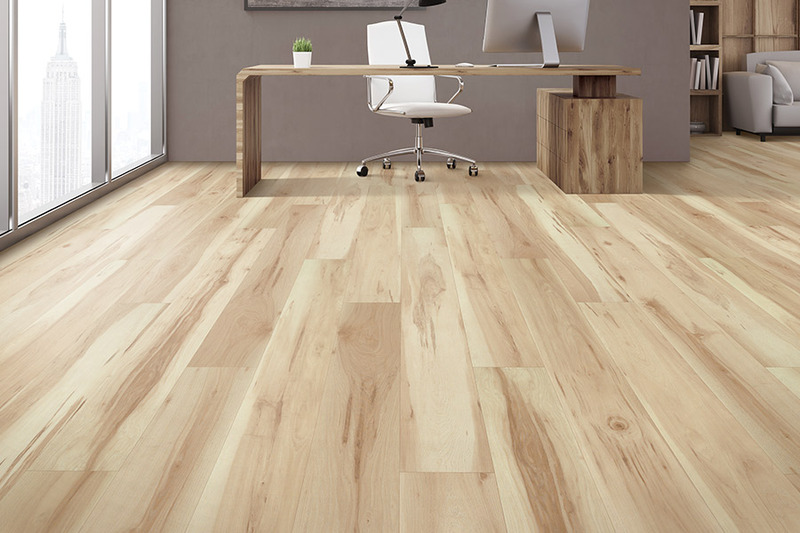 With LVF, you will get the amazingly elegant look of these materials, but with the ease of care and maintenance that every homeowner dreams of for their floors. The amazing detail you’ll see in wood grain or stone textures is all thanks to the 3D printing process used to create the design layer. 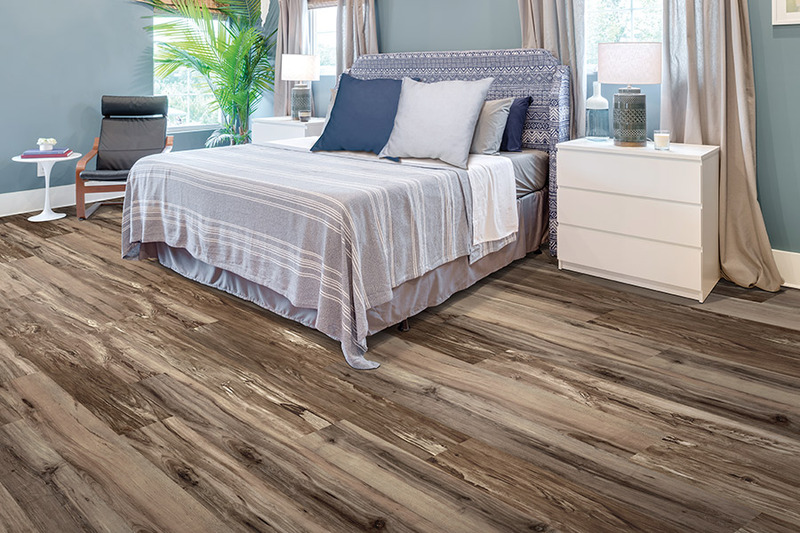 The other important layers in luxury vinyl flooring include the backing, which adds to its overall stability and performance, and the top protective wear layer, which provides you with fewer scratches, scuffs, and dings. 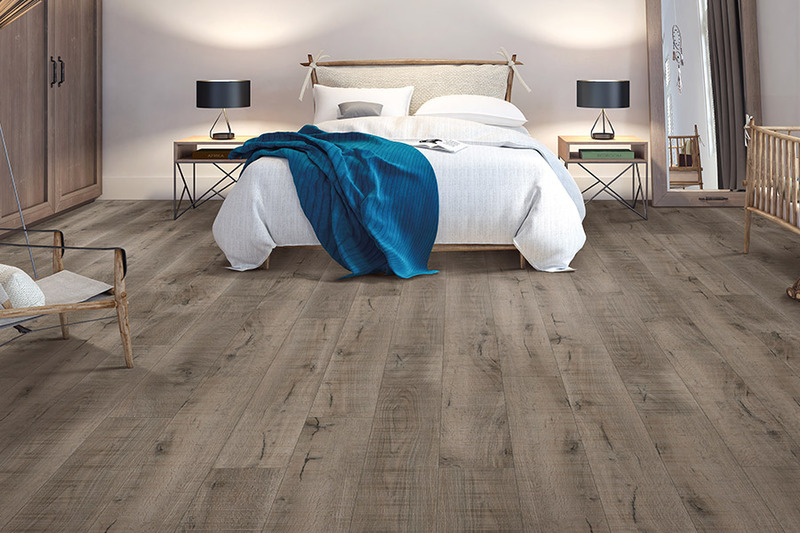 The fact that everyday wear and tear has less effect on this floor covering, only adds to the lifespan you’ll enjoy after having it installed. Different warranties offer different benefits, so be sure to speak with your flooring professional about specifics. 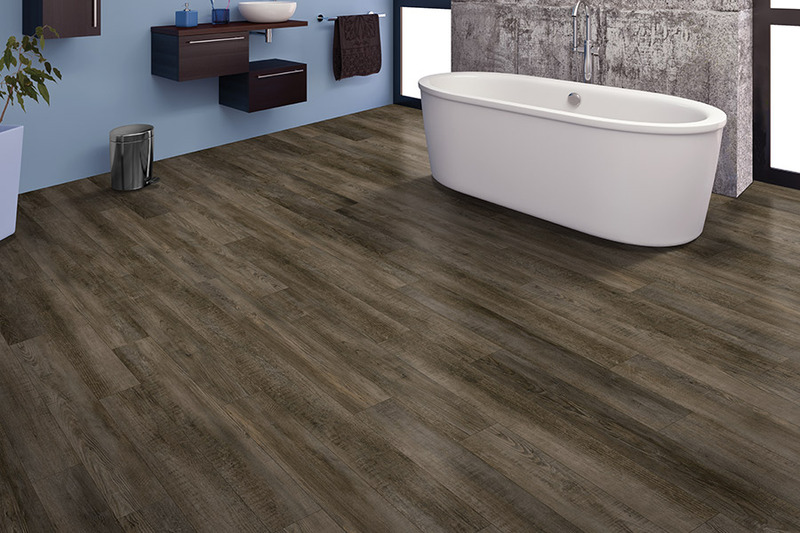 Having this floor covering installed will be a cinch, thanks to our professional installers. They’ll have the job completed quickly and to your complete satisfaction. What’s more, if there is ever a problem with your flooring after installation, you’ll know exactly who to call.